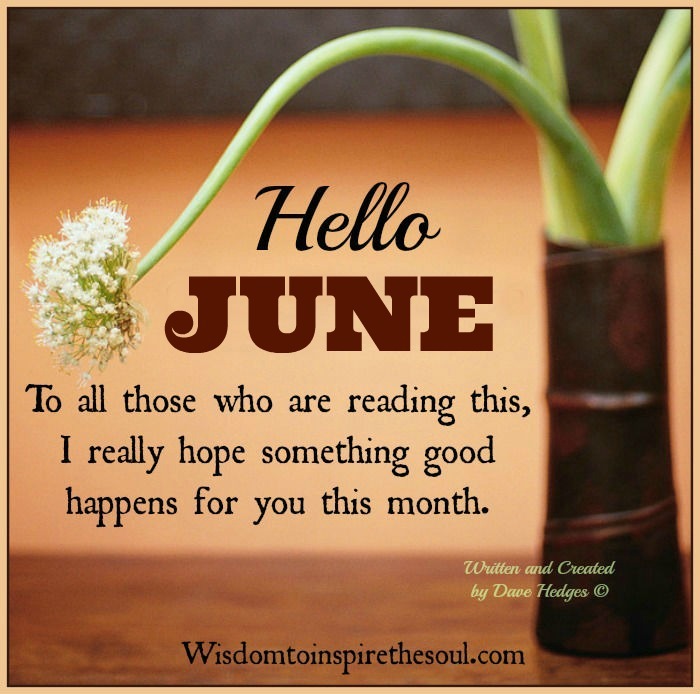 Hello June - A blessing for the new month. 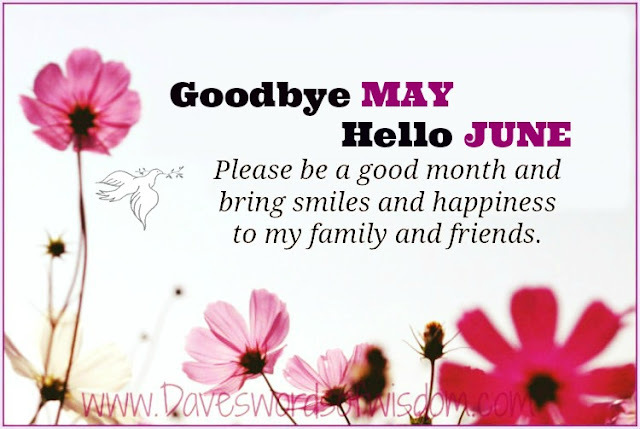 I really hope something good happens for you this month. 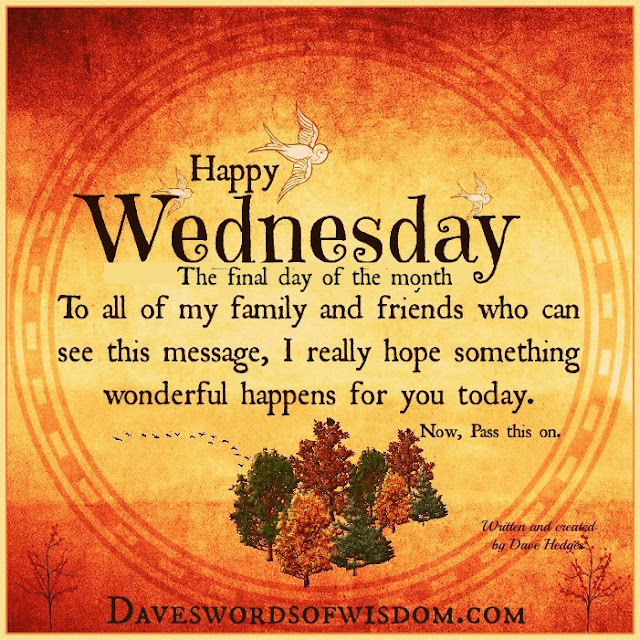 Happy Wednesday - The final day of the month. Happy Wednesday, The final day of the month. 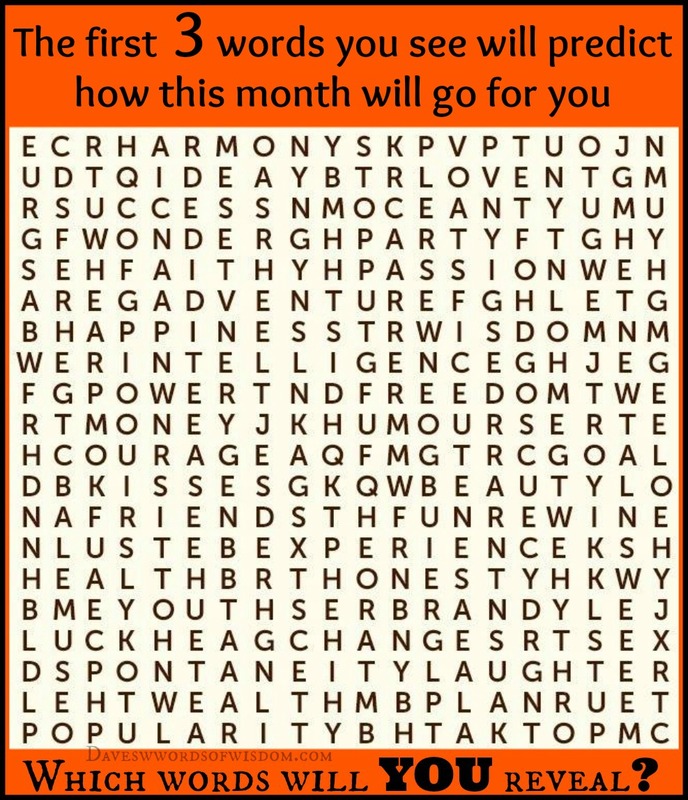 I really hope something wonderful happens for you today. 8 Amazing Tips For Healthy Eating. 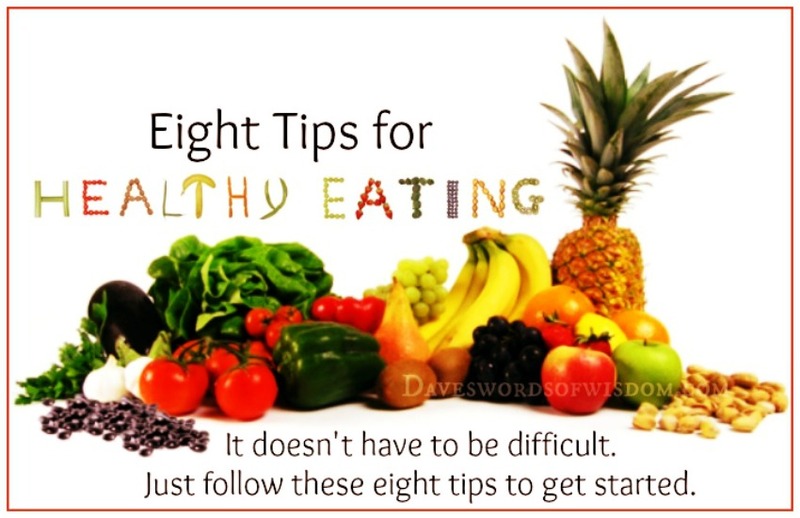 Eating a healthy, balanced diet is an important part of maintaining good health, and can help you feel your best. It doesn't have to be difficult either. 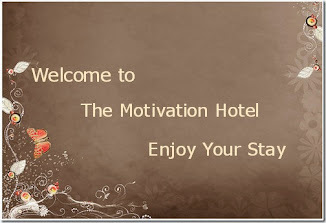 Just follow these eight tips to get started. 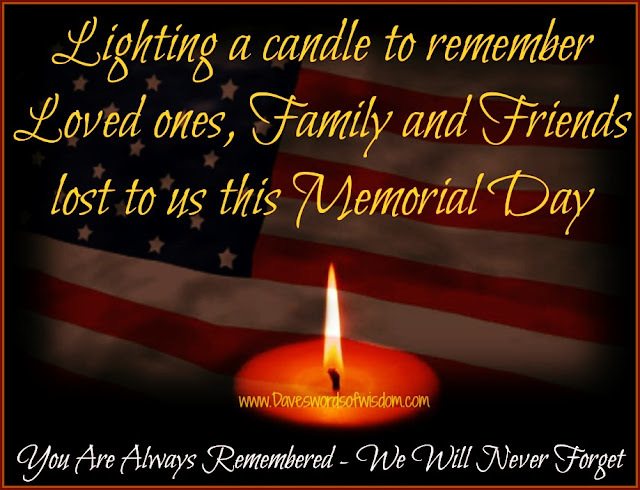 The Memorial Day Candle ~ Remember the fallen. Lighting a candle to remember Loved ones, Family & Friends lost to us this Memorial Day. You are always remembered - We will never forget. There is no greater sacrifice than giving ones life for your country. 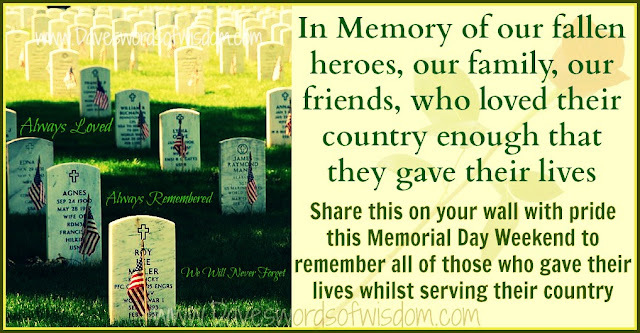 to pay our respects to the many who paid the ultimate price. God Bless each and every one of them. Why Smoking Kills - EVERYONE SHOULD READ THIS! 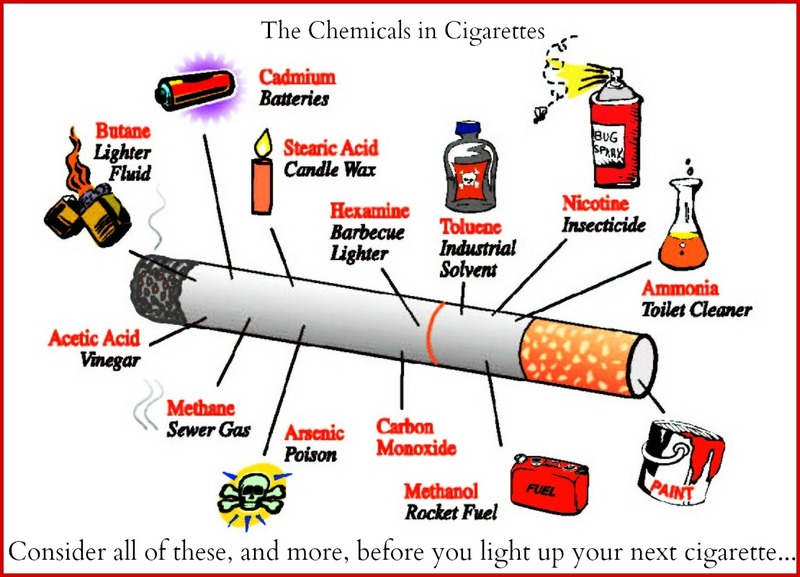 The top 10 worst ingredients in cigarettes were identified by the United States Department of Health and Human Services. 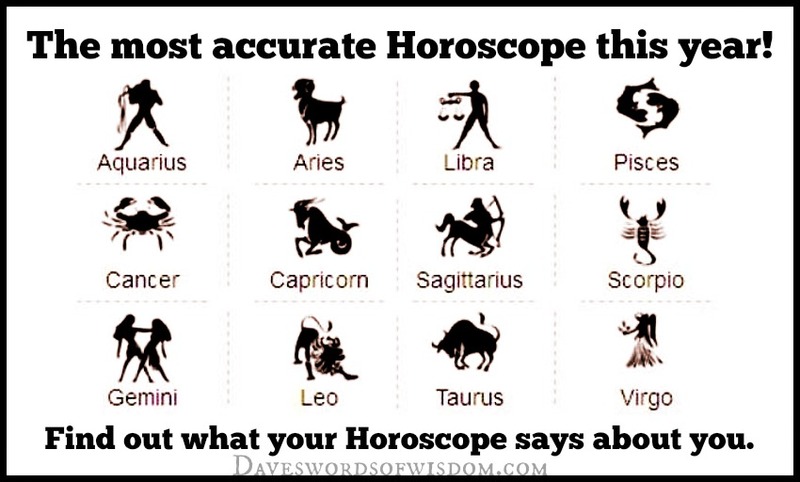 Could This Be The Most Accurate Horoscope of the Year. give us a glimpse of what the future has in store for us. 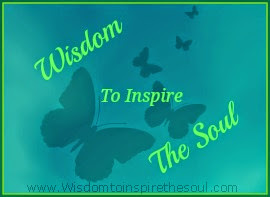 I read mine and it was a very interesting read. 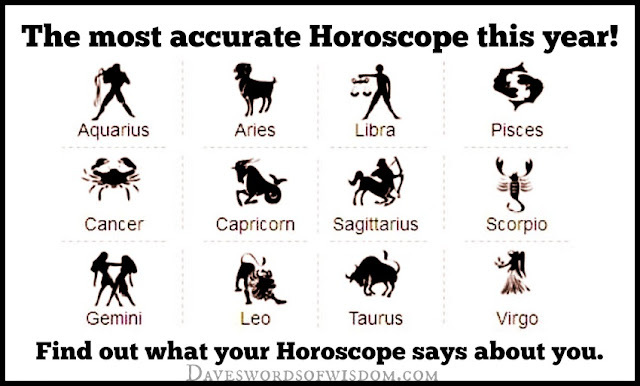 Take a look at yours and see what it has to say. The truth about people with blue and green eyes. 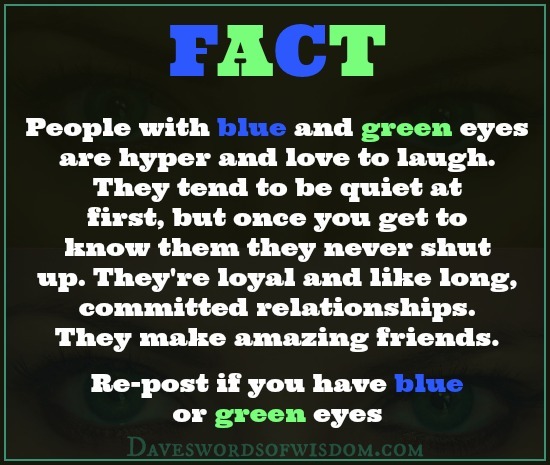 People with blue and green eyes are hyper and love to laugh. they never shut up. They're loyal and like long, committed relationships. They make amazing friends. It is not advisable to communicate the details of your life to everyone – because sometimes a listening ear becomes a running mouth. It is better to have your personal information kept to yourself rather than sharing it with everyone as discussing such issues most times usually have a disappointing result. 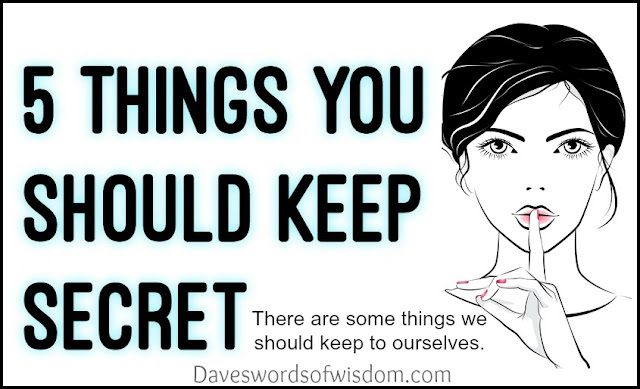 HERE ARE FIVE 5 IMPORTANT THINGS THAT YOU NEED TO KEEP PERSONAL AND YOU SHOULD DO AS MUCH AS POSSIBLE NOT TO SHARE THESE SECRETS. It's a new day. I'm alive. I'm blessed. 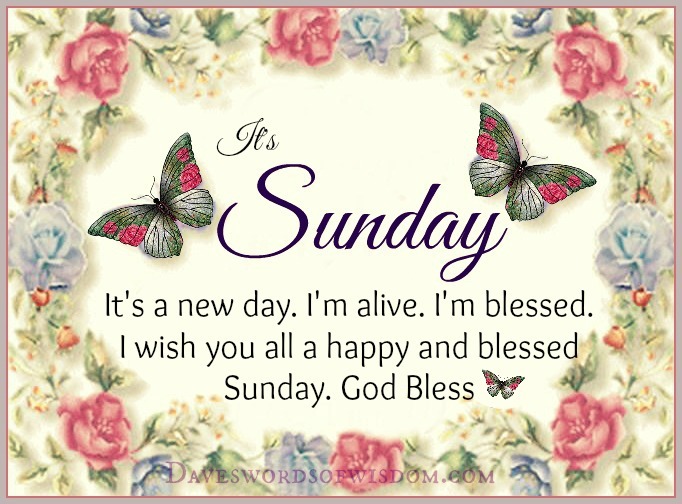 I wish you all a happy and blessed Sunday. 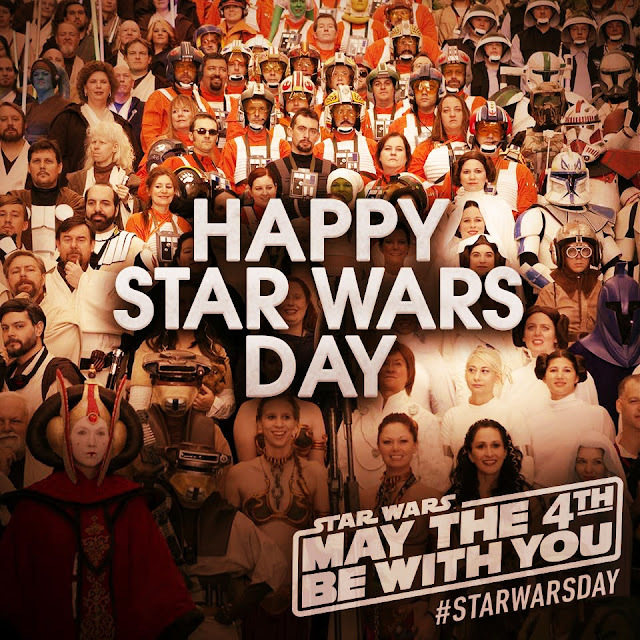 "May the 4th be with you." What started as pun warmly shared by fans has become a full-fledged Star Wars holiday: Star Wars Day, a special once-a-year celebration of the galaxy far, far away. Three Words Will Predict The Month Ahead For You..